Are you interested in meeting new people and exploring the world? We have scheduled trips throughout the year. Take a look at the options below. We'll travel with the owner of the Whittier Cafe, Millete, brother jeff and family throughout northern Ethiopia. We'll explore the Source of the Nile, the purported site of the Ark of the Covenant, and the Rock-Hewn churches of Lalibela. We'll even have the chance to take a cooking class and participate in a traditional coffee ceremony with Millete's family. We will cap off our incredible adventure at the wedding of Millete’s friend in Addis! This will be an exploration like no other. Join Krystal Chesnutt, the forever student and teacher of all things alignment in the mountains of Costa Rica. This learning retreat will be an opportunity to deepen your practice and find strength in every pose. With the help of our meditation guide, Carisa Banuelos, we will guide you to find more stability, self awareness and balance. The 5-day intensive retreat will provide a toolbox equipped with everything you need to live your best life. We’ll practice yoga and meditation techniques daily and enjoy facilitated group activities. You have the option to extend your trip and enjoy the picturesque beach and hills of Santa Teresa, with yoga available daily, optional excursions and free time. Kate Van Horn leads us on a 5-day retreat in the picturesque hills of Costa Rica. Situated in the tranquil Atenas, Costa Rica, our retreat center evokes a sense of calm enriched by the teaching of our leader, Kate. You also have the option to extend your trip and enjoy the picturesque beaches and hills of Santa Teresa. We will have movement and wellness practices available daily, optional excursions and time to reflect on our time together. e3 Fitness provides a lifestyle-focused approach to fitness programming, so we’re excited to launch our first retreat to put our hard work into practice in southern Baja! This kayaking focused adventure will have a strong focus on fitness and mindset and offer a variety of activities to keep every muscle working. Meditation coach, reiki practitioner, yoga teach and self-proclaimed crystal enthusiast, Kate Van Horn shares her regimen to living a life full of self-love! We'll kayak the seas, workout beachside, hike the cliffs, surf, swim with sea lions, eat local fruits, and toast under the stars – some of the most magnificent adventures Baja has to offer! Join Integrative Dietitian, Yoga Teacher and Reiki Practitioner Katie Cavuto MS, RD, RYT as you explore the unspoiled landscape of southern Baja! 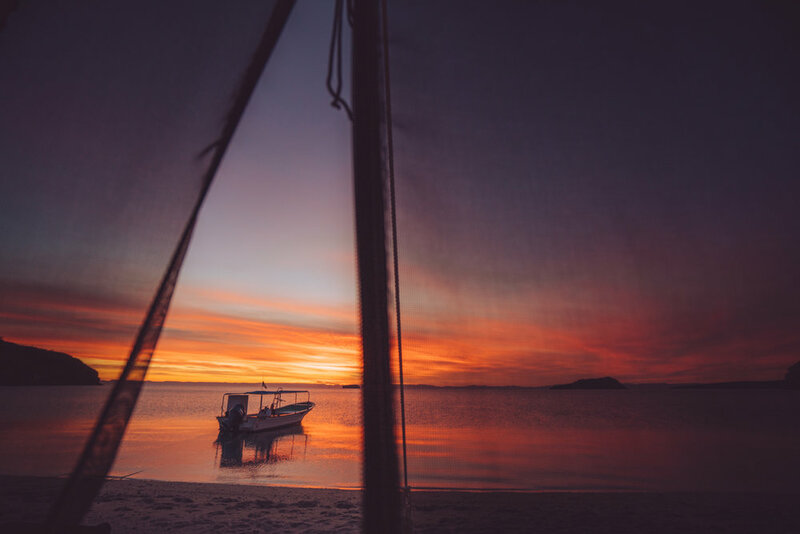 On this journey steeped with gratitude, self-love and abundance you will enjoy guided meditations, mindful eating, intuitive movement and compassionate self-care as you experience superior service on this uninhabited island glamping adventure on the Sea of Cortez. Ideal for women looking to reflect and restore through yoga, thoughtful conversations and approachable wellness practices. 2019 Permits on sale NOW! This fully comprehensive trek offers you the opportunity to explore the most picturesque regions of the Andes including visits to Cusco, the Sacred Valley and of course, Machu Picchu. While most programs force trekkers to speed through the stunning high-altitude Inca Trail, we take the time to enjoy this once-in-a-lifetime experience and time the trek in a way that ensures quiet campsites and an intimate hiking experience. 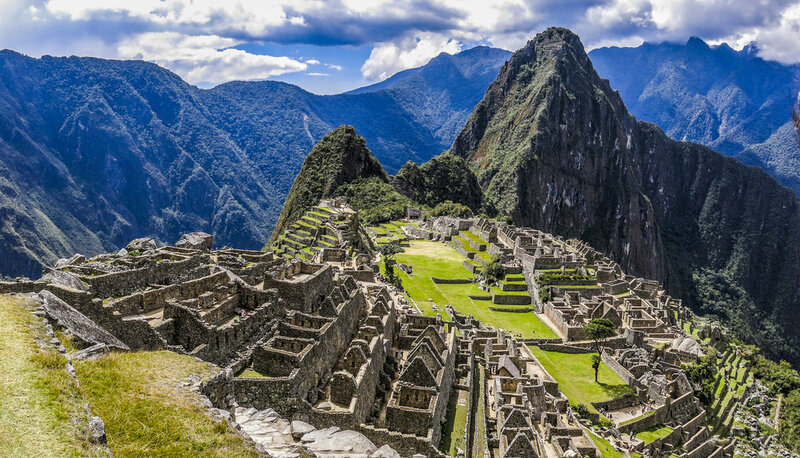 The hikes average six to seven hours each day, including time to explore the Inca sites we pass through and to take in the unparalleled scenery.